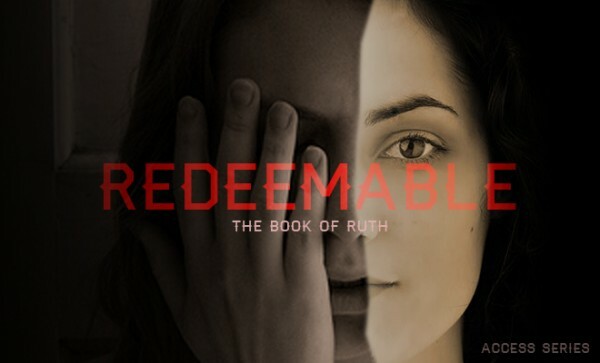 I’m excited to share our new series, “Redeemable” at our Access gathering for the college students. We have been trying to go through different books in the Bible for our series on Sunday. We just finished off our study on the Book of Hebrews. Now, in this new year we are studying the Book of 1 Corinthians for our Sunday sermon series. Usually for our college students I have been doing more topical sermons. This allows me the freedom to address various issues that the college students struggle with throughout the semester. But as I have been praying, I felt that we can address a lot of the different issues college students go through with the study on the Book of Ruth. There are themes of God’s Sovereignty, perspective, relationships, redemption, character, etc that we see in the book. I’m looking forward to the next four Fridays to help equip and build up the college students in our church. We are expecting great things from our Great God! Please join us.